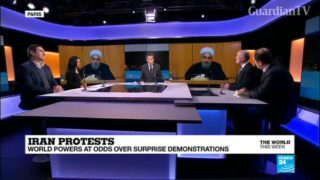 Panel of journalists looks at anti-government demonstrations across Iran flaring up a week ago, the biggest since the 2009 post-electoral protests in Tehran. 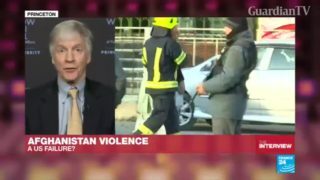 We look also at the first visit to Paris of Turkey's president Recep Tayyip Erdogan since the election of Emmanuel Macron; Trump threatening the Palestinians, Pakistan and North Korea; Emmanuel Macron promising reporters a bill as early as next month to combat fake news. 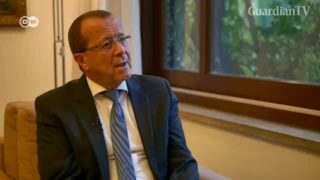 German ambassador to Pakistan, Martin Kobler, is working hard to build a German university in Pakistan and to develop consultancy centers in an effort to curtail illegal migration from the country toward Europe? More than 70 percent of teachers in Pakistan still believe that if you spare the rod, you'll spoil the child. 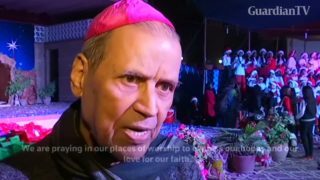 With its image tarnished by years of repeated terrorist attacks, Pakistan doesn't figure on many people's lists of dream holiday destinations. But that could soon change. 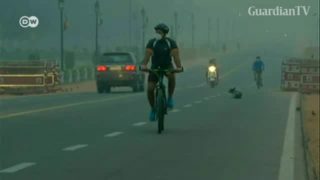 A thick blanket of smog continues to engulf large swathes of northern India and Pakistan. Apart from creating travel chaos and schools being shut, the increased air pollution is also affecting people’s health. 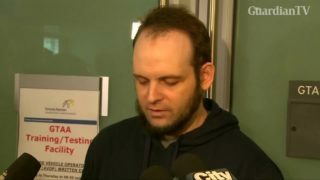 A U.S.-Canadian couple and their three children freed from captivity in Pakistan return to Canada, where the husband Joshua Boyle. Some 44 contestants are participating in by-elections to be held in Lahore, Pakistan to fill ousted PM Nawaz Sharif's empty seat. 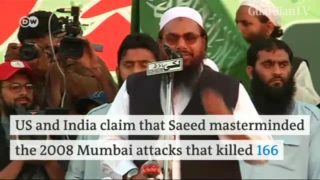 One of the contestants has links to a group that the US and India hold responsible for the 2008 Mumbai attacks. A geopolitical revolution is currently underway in south Asia. 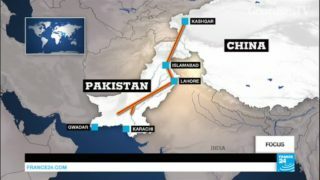 With diplomatic relations between the US and Pakistan souring in recent months, Islamabad is inching closer to Beijing.